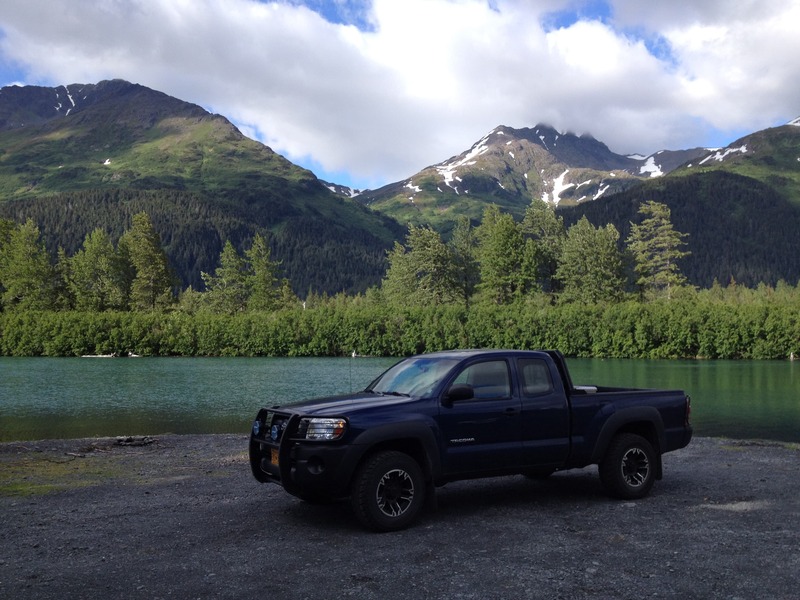 If you are visiting Alaska, you are in luck, as there are many different locations you can go off roading throughout the countryside. Best of all, you are going to experience some truly amazing sights that you just would never find throughout the other lower 48 states. With so many different options available to you, you are sure to find something that fits what you are looking for and the general location you are going to be in. Of course, you are going to be better off going off roading during the late spring and summer months, as you will have more sunlight and warmer temperatures to enjoy. Here are three suggestions on where to go four wheeling in Alaska. This location is great because it is off the beaten track and not a large number of people know about it. It is located inside of the Kenai Peninsula and you are going to be surrounded by a forrest, not to mention several lakes and saltwater beaches. Just make sure you follow the signs for where you are allowed to go, as there are some trails that are restricted to motor vehicles. This park is popular for camping, so not only can you come out and enjoy your four wheeling activities, but you can also camp at night as well. This way, you can see everything the park has to offer, without having to suit up and head out to the nearest hotel. There is even beach access and a saltwater beach as well. Again, there are going to be specific areas where you can go off roading and other areas you need to avoid, so make sure to follow the signs and mapped out instructions you receive when entering the park. The name alone is enough to bring intrigue to this area. The road starts at mile 254 along Richardson Highway and it is going to provide you with all sorts of off roading capabilities. There are some campsites along the way, although none of them are maintained, which almost adds to the feel. You are going to come across an incredible view of the Alaska Range and Delta River, so just the excursion drive to these views is going to prove to be desirable, and with its close proximity to Anchorage, it shouldn’t be difficult for you to arrive to, as there are many major highways leading to Anchorage.